This article comes excerpted from Hiten Shah’s newly released ebook: 5 Habits to Building Better Products Faster. Over the past 10 years, Hiten has built and grown 8 different web-products, including Crazy Egg, KISSmetrics, and now Quick Sprout. Each of these companies used content marketing to drive the lion’s share of growth. Sign up for Hiten's SaaS Weekly newsletter to get a copy of the book delivered straight to your inbox, along with fresh business insights each Monday morning. In SaaS, there is a need for speed. That's why when your team learns that you have a churn problem, their first instinct is to run around like chickens with their heads cut off. They haphazardly apply one, four, or ten retention hacks, crossing their fingers that one of them will stop their user-base from rapidly shrinking. But taking fast undisciplined action doesn't ensure fast improvement—it's actually counter-productive. Focus on one thing at a time, in the right order to improve your customer retention ASAP. This focus doesn’t mean exchanging long-term product vision for short-term thinking. It means setting meaningful goals that allow you to track your success, adjust, and iterate. Identify one long-term meaningful goal. It might be to improve monthly churn by 2% or to increase the amount of DAU by 10% to prevent churn. Whatever it is, it has to be one single quantifiable metric, so that there isn't any gray area as to whether you've hit it or not. Distill the most important thing to make progress toward that goal. Try not to make assumptions, but rather, data-informed decisions. Dive into analytics and see where users are churning in order to see what you have to improve to make the most impact. Is there a high drop-off after the first week, or do people typically unsubscribe after the first few months? Create a timeline for making progress long enough to gather data. This really depends on where you're trying to improve retention. If it's for new users, a shorter timeline—just a few weeks—will be enough of an indicator. If you're trying to make your app stickier for seasoned users, you will need to gather data for a few months. Edit your longer-term goal according to data. Holding yourself to goals that have been proven too lofty by your data isn't just wrong—it's delusional. Adjust your long-term plan according to your rate of improvement. Balfour applied his four-step process when HubSpot's email product Sidekick was facing a concerning churn problem. Most of their users used the product just once before churning, and the few that stuck around would drop off just a few weeks later. 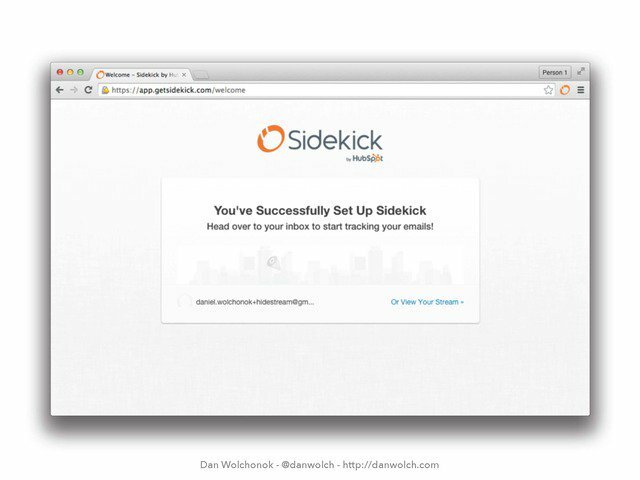 Dan Wolchonok figured that if they could improve user onboarding, they could improve Sidekick's retention throughout the rest of the customer retention phases. But while most PMs would make several adjustments to onboarding at once, Dan knew better. HubSpot focused on one iteration at a time. They tried adding an explanation to the empty login screen—didn't work. They tried making an onboarding video. Also, failed. Only after nine more failed experiments did they finally find a solution. By driving users to their stickiest feature, email tracking, HubSpot was able to get users to reach an Aha! Moment from their product sooner and immediately start building habits around it. But it was only through several failed, focused attempts that they could find a retention strategy that worked for them. To constantly improve your customer retention, you have to make your app more sticky. The trouble is knowing where to start. Is it more important to always focus on your core features? But then newer features you've recently built will fall by the wayside. Or do you focus on the features users use least? But maybe they're just bad features. 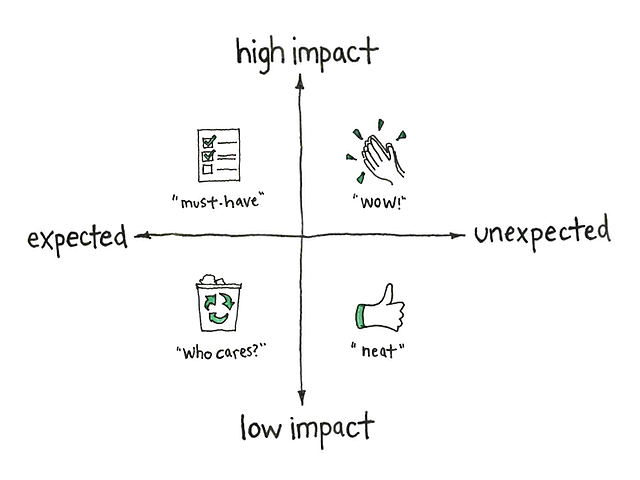 Gusto co-founder Tomer London suggests prioritizing features based on their impact (y-axis) and predictability (x-axis). Small changes to high-impact features are considerably more important than big changes to low-impact features. Here's the order in which you should prioritize. Wow-inducing features. These are the features that are high impact and unexpected. This is what differentiates your app from others on the market so you want to nail this to give your users that Aha! moment. For Qualaroo (formerly KISSinsights) this was an on-page survey that didn't interrupt the user's experience the way other apps did. “Must have” features. These are the features that solidify product-market fit after you've wowed your users. These are features that your customers expect from you and your competitors that your app can't do without. Cloud-based storage platforms, for example, are expected to offer the ability to work offline. “Neat” features. These are non-urgent low-impact features that aren't expected. They're like the cherry on top that make the experience with your app a little more pleasant. This is like the new “like” buttons on Facebook. Not hugely important for the customer experience, but a nice touch. “Who cares” features. Lastly these are the features that are boring and low-impact. Eventually phase these features out so that you can concentrate on the stuff that matters. 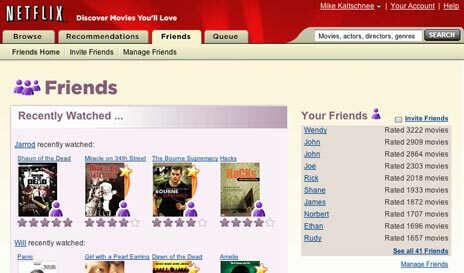 Netflix did this with their underutilized Friends feature. Focus on what matters first, and once that's addressed cut out the distractions. With these priorities in mind, you can address churn as fast as possible. Focus is critical for improving customer retention, but it can't ever be achieved without a full commitment. Set systems in place where you can get your whole team on the same page, working towards one unified goal. From there, delegate responsibilities so that people in different roles have ownership over projects that are necessary for achieving that goal. With focus and the right priorities, you can work with your team to find not just an antidote to your churn problem, but lasting improvements to your app's features. You'll be able to differentiate your product, and work towards building something that lasts.